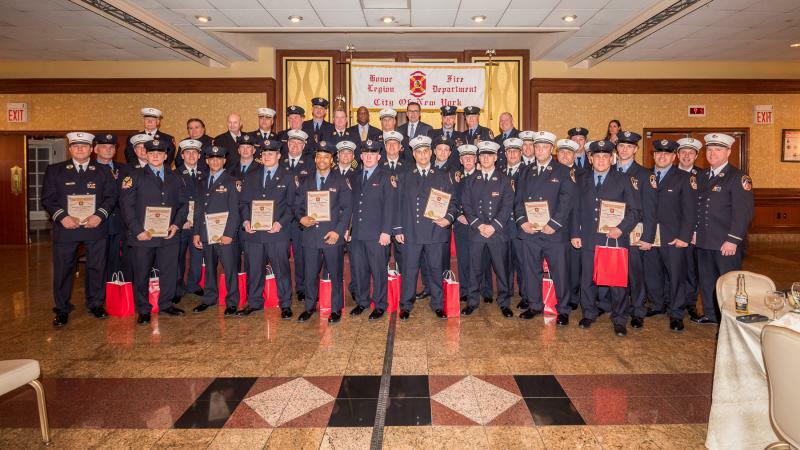 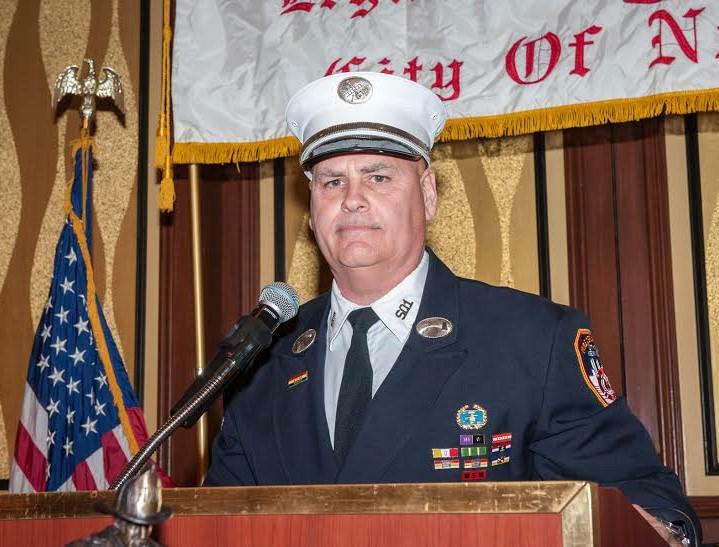 The 2016 Induction Ceremony and Dinner was held on April 7 at Russo's on the Bay in Queens. 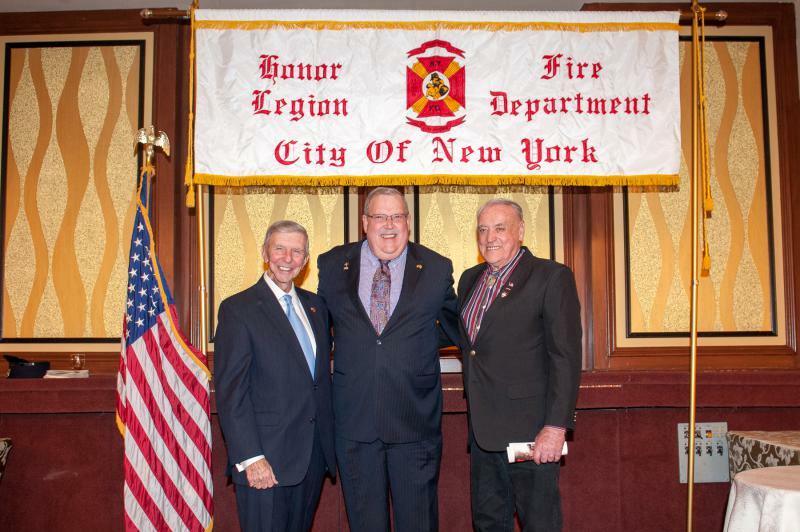 The Honor Legion inducted 31 new members to the ranks. 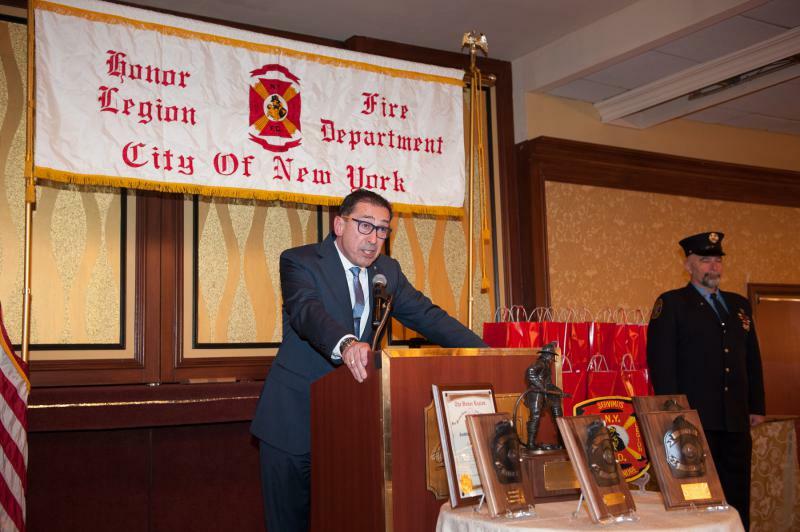 In attendance were Commissioner Nigro, 1st Deputy Commissioner Turner, and Chief of Department Leonard. 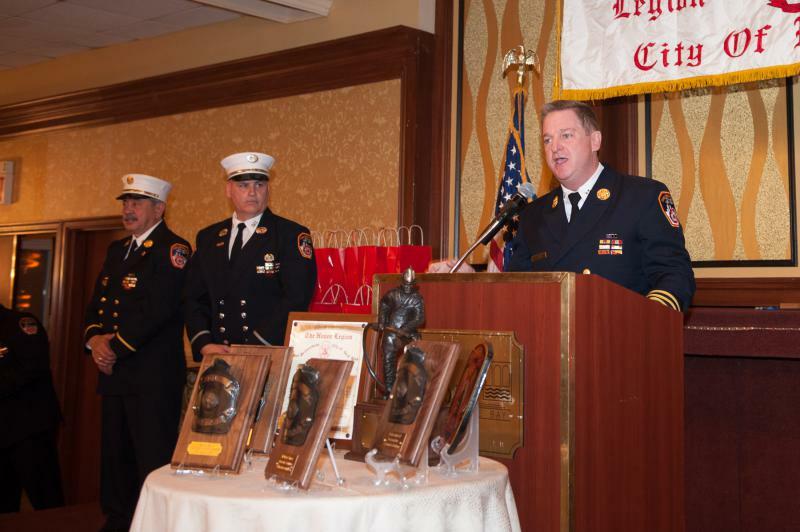 Over 700 guests welcomed the new inductees at this most prestigious event.